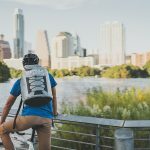 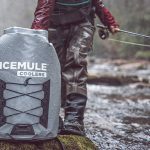 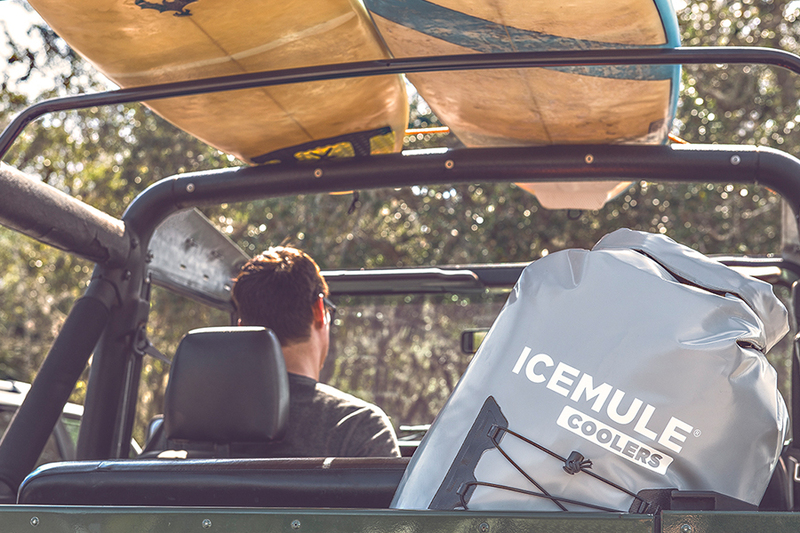 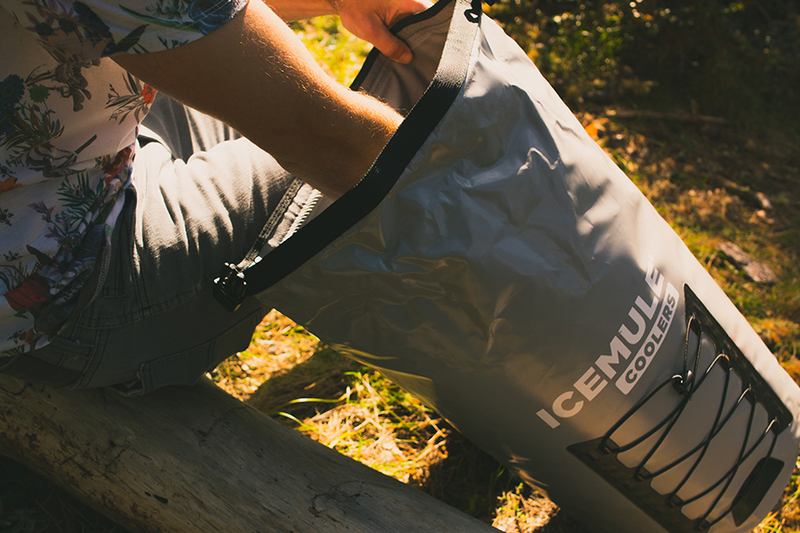 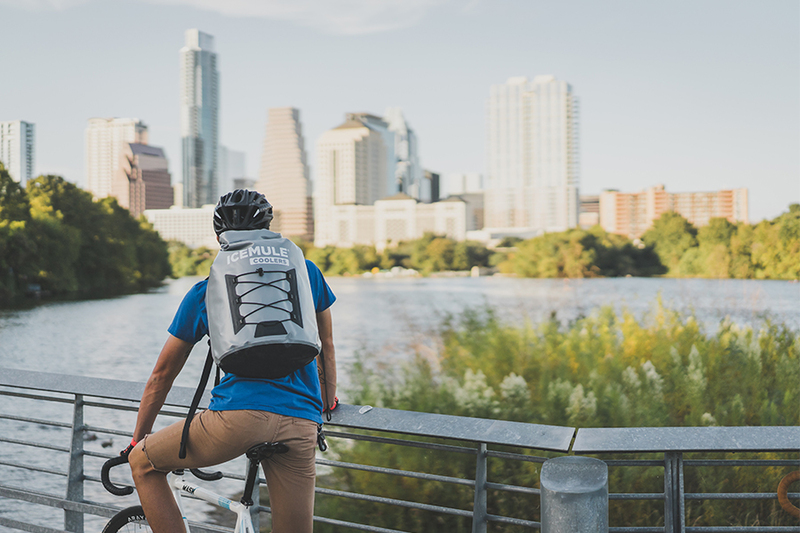 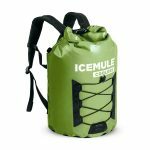 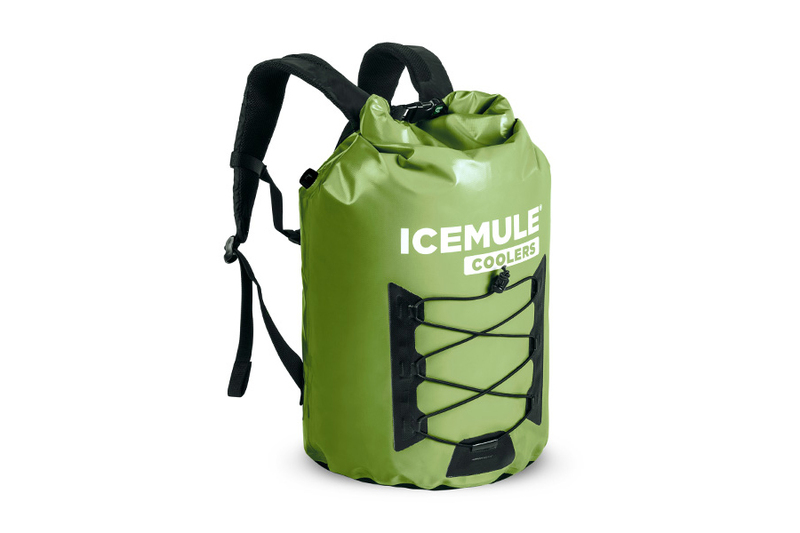 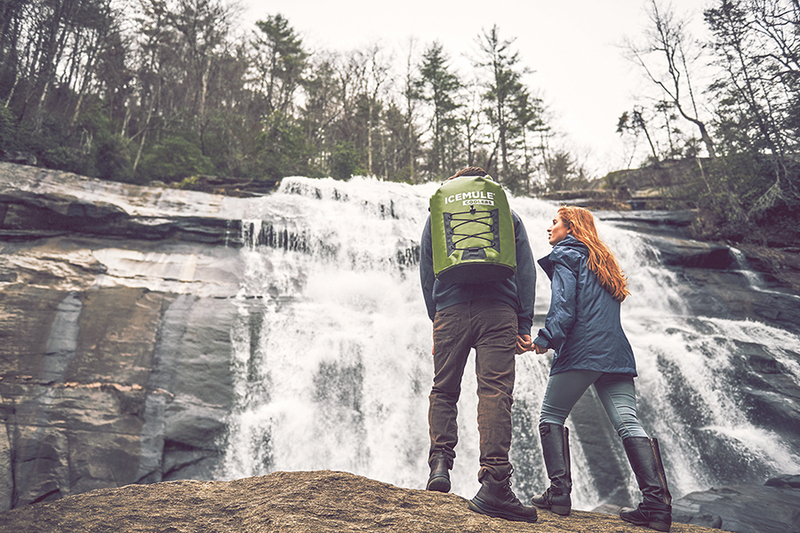 This is it, the ICEMULE Pro™ backpack cooler, clocking in at 23 liters of beer haulin’, ice-keeping performance. 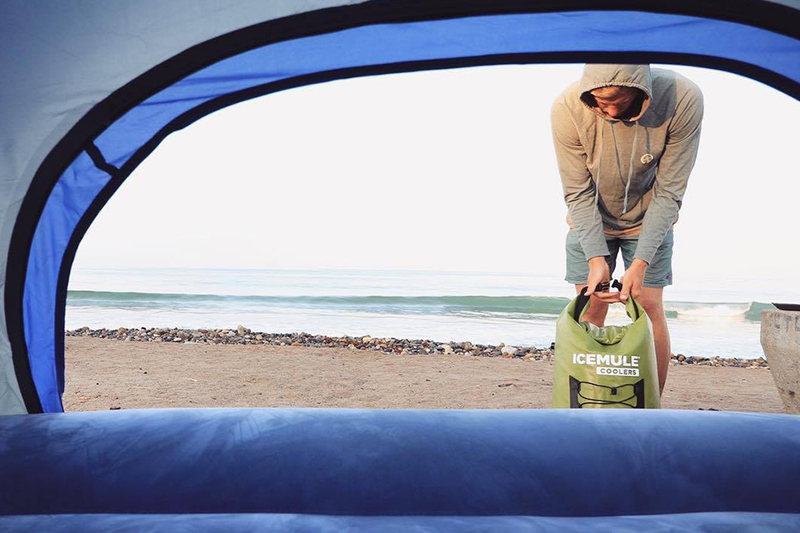 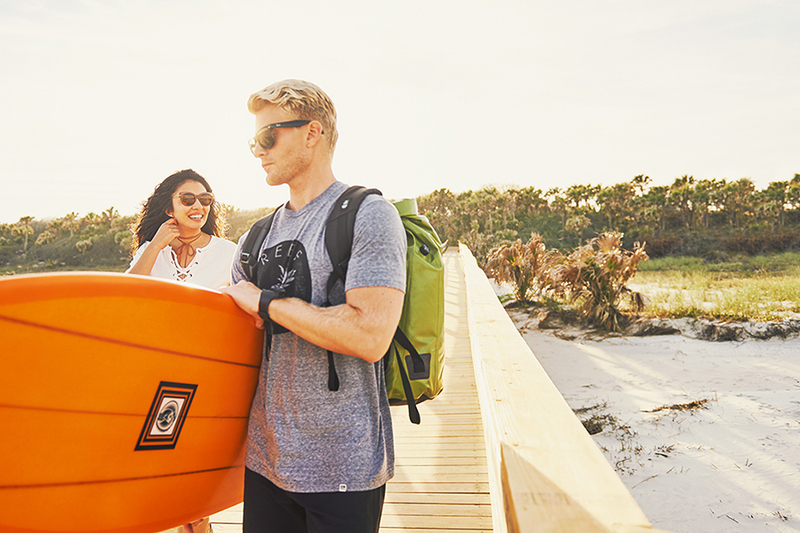 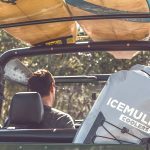 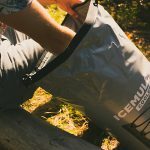 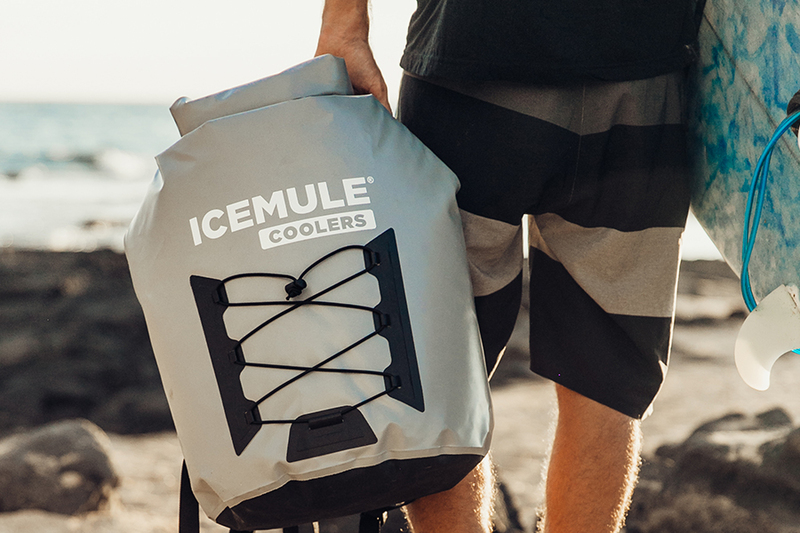 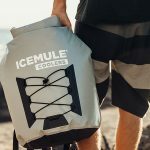 The Large Pro can easily load up with 18 cans + ice, making it ideal for a day on the boat or a tailgate before the game (don’t worry – if you need to haul more, ICEMULE offers two larger sizes). 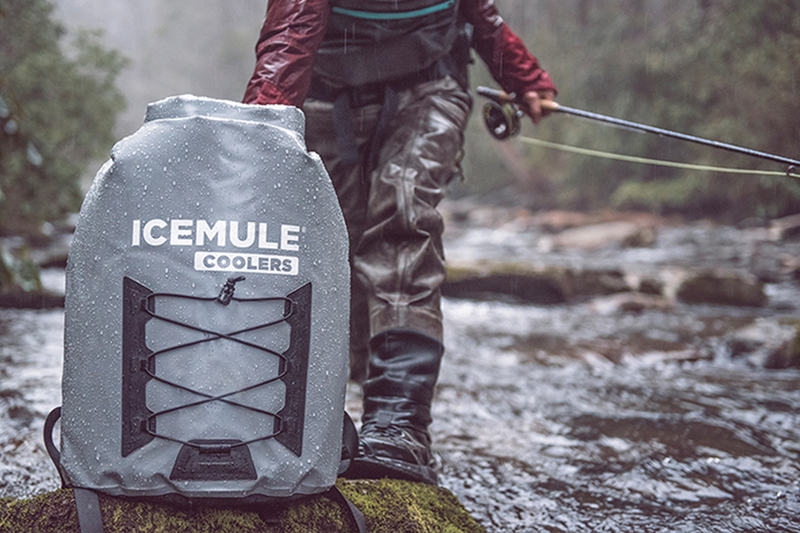 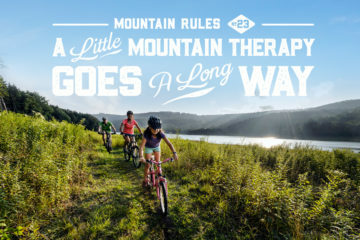 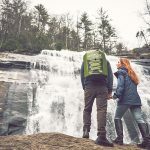 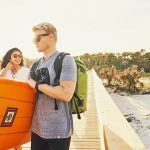 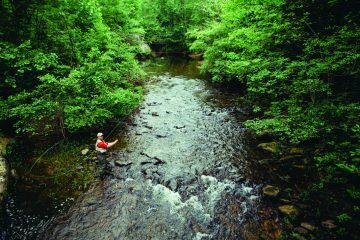 No other soft cooler out there is easier to carry, easier to load up and easier to unload. 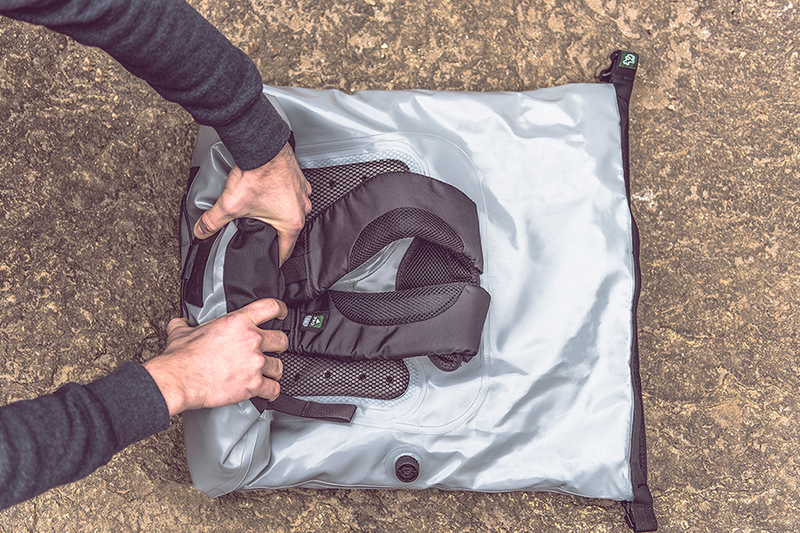 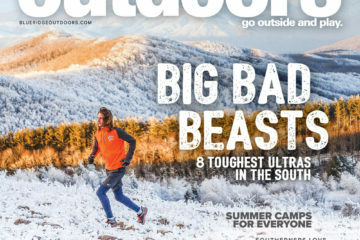 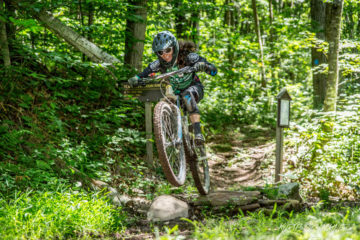 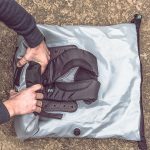 Plus, the Pro is built out of extra tough 1000 denier tarpaulin, so it can take a beating as well as any hard cooler.